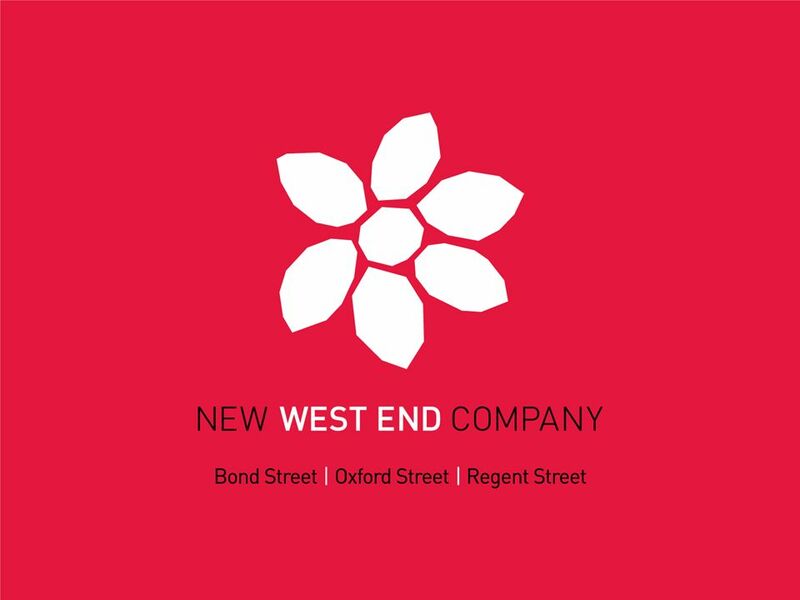 Jace Tyrrell - Director of Communications New West End Company. 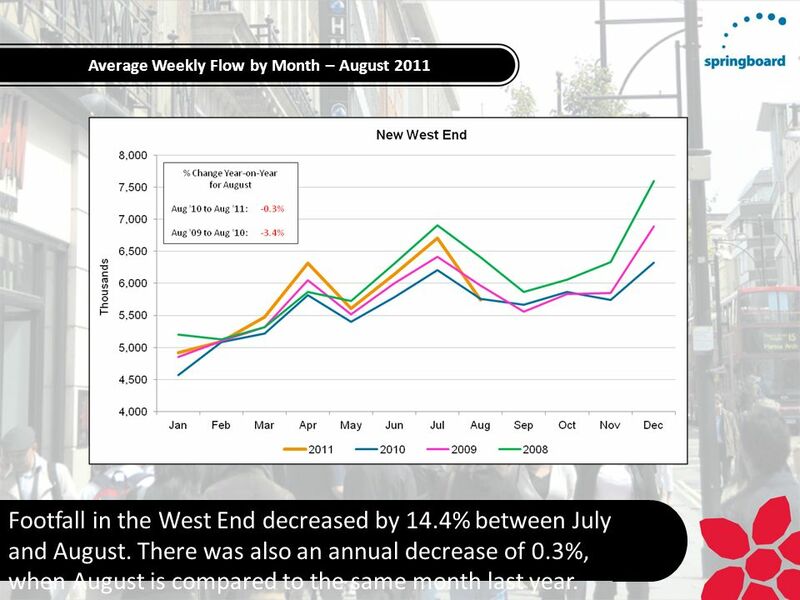 7 Footfall in the West End decreased by 14.4% between July and August. 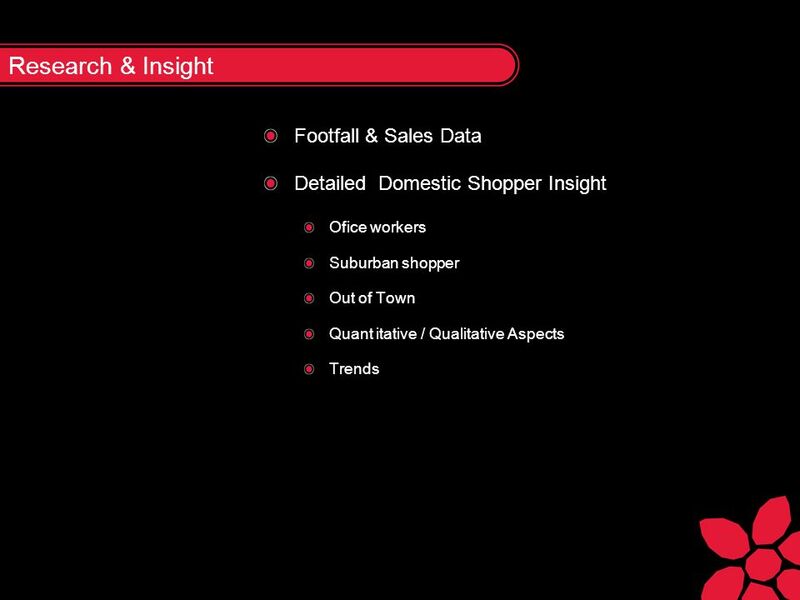 There was also an annual decrease of 0.3%, when August is compared to the same month last year. 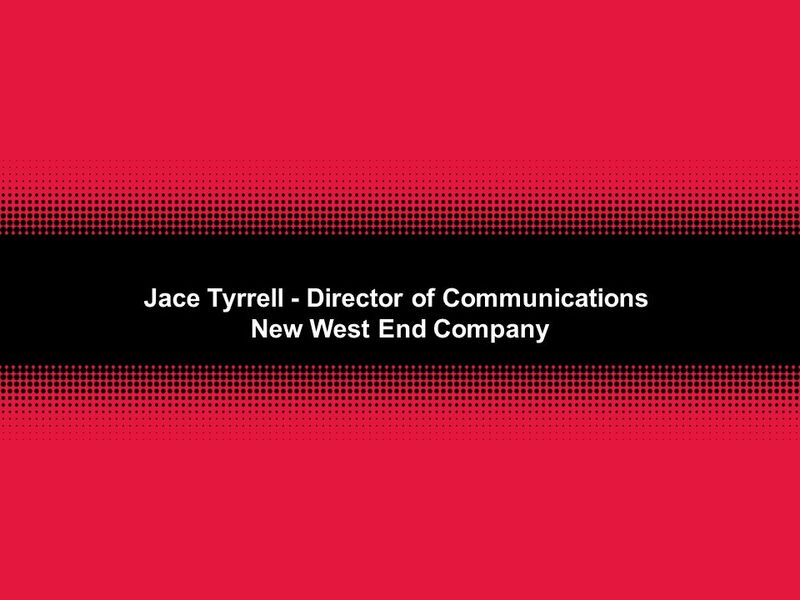 Download ppt "Jace Tyrrell - Director of Communications New West End Company." 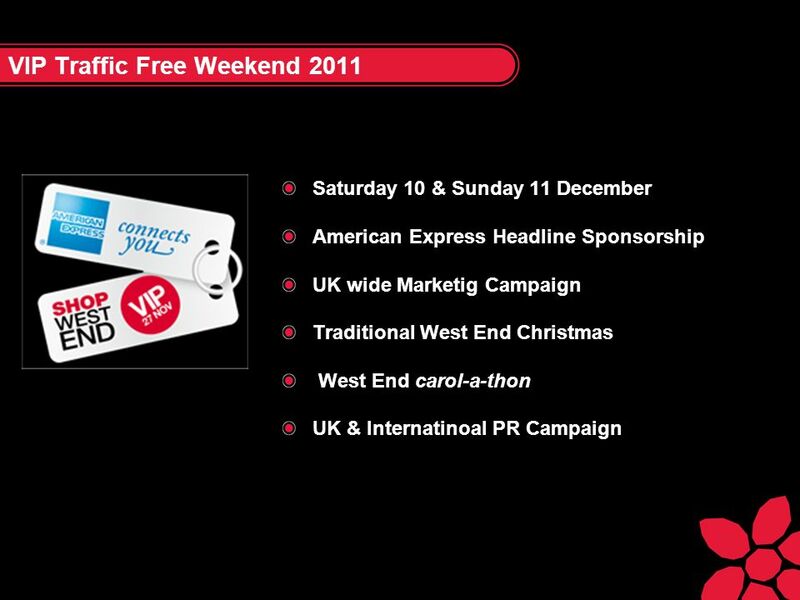 Oxford Street Breakfast Briefing Wednesday 24 th August 2011 High Street Fashion Week presented by Metro & Events Planning/Licensing. Event outline of Sakura Collection 2013 SAKURA COLLECTION 2013 in Tokyo Tower Dates: Friday, October 4 through Sunday, October 6, 2013 Time: 10:00-21:00. 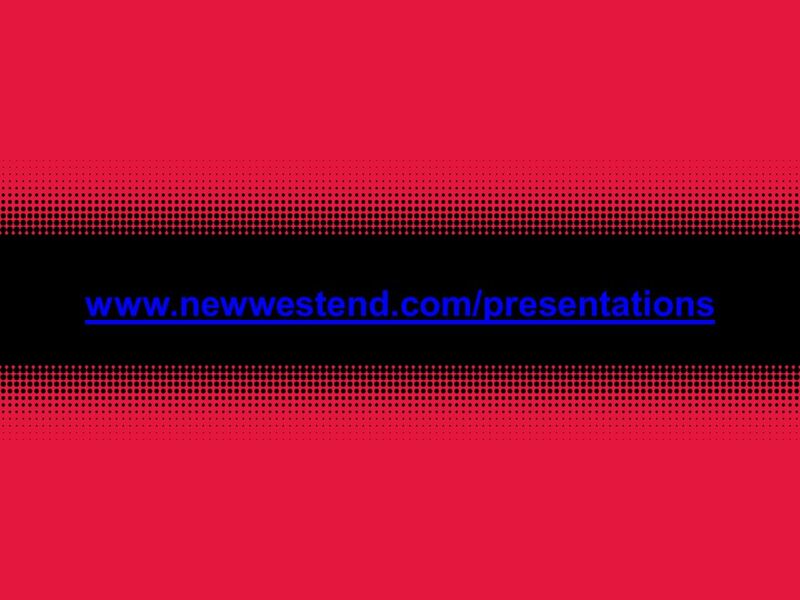 A DISTRIBUTED TECHNOLOGIES COMPANY A P2P SOLUTIONS COMPANY P2P SEARCH MARKETING (SEM & SEO) AWARDS AND INDUSTRY LEADERSHIP 2008 DCIA Groundbreaker Product. Safety and health at work is everyones concern. Its good for you. 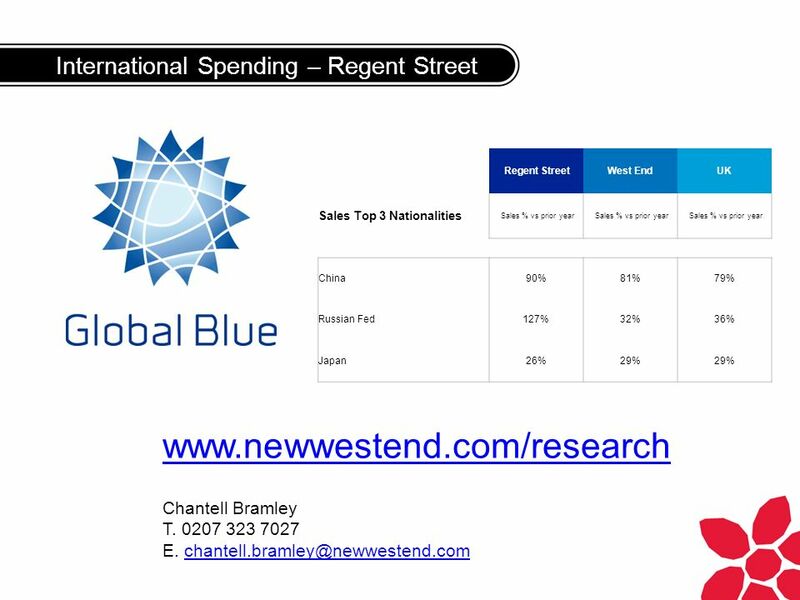 Its good for business. 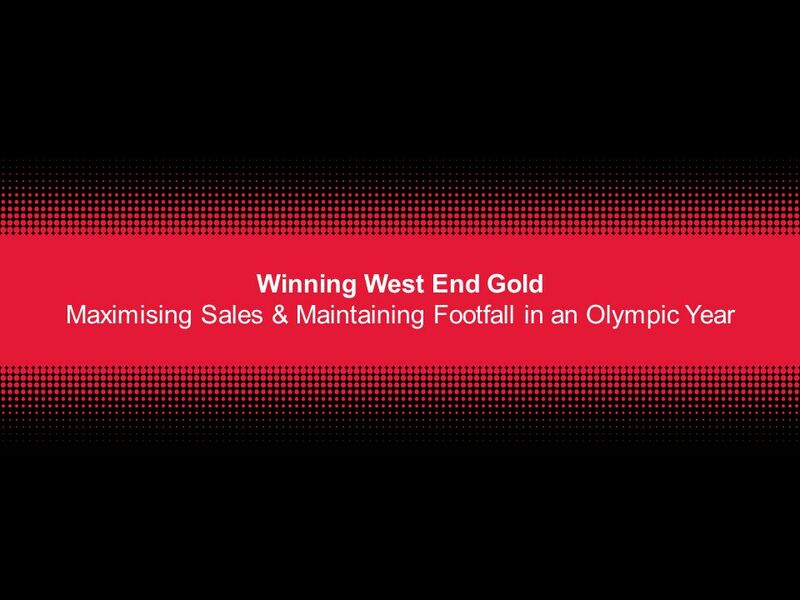 Healthy Workplaces Working Together – Olympic Park Louise Brearey. 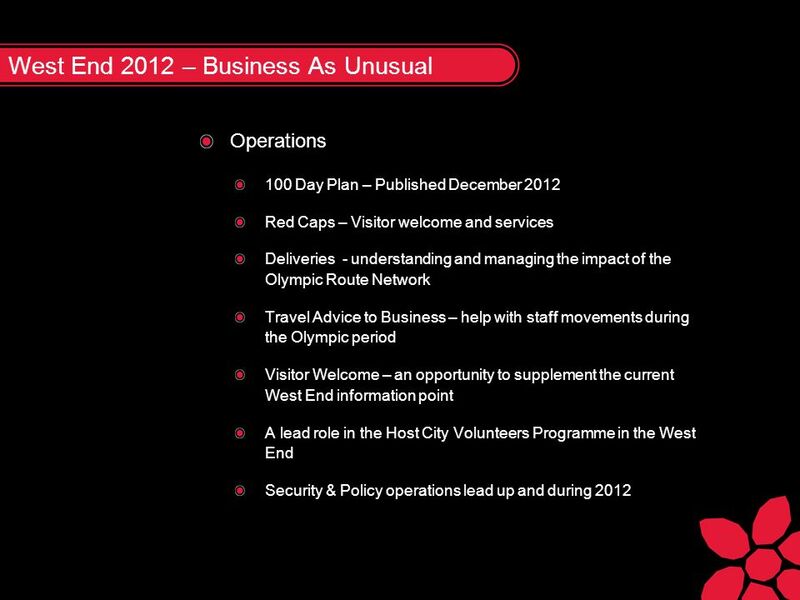 Olympic & Paralympic Games Programme Objectives 1.1LOCOG - Deliver an inspirational environment and experience for athletes and provide a first class experience. Local Content in the Niger Resource Sector Stefano A. Borghi Drill Masters Africa Ltd The First UK-Niger Investment Forum 2012 London, 14 th June 2012. 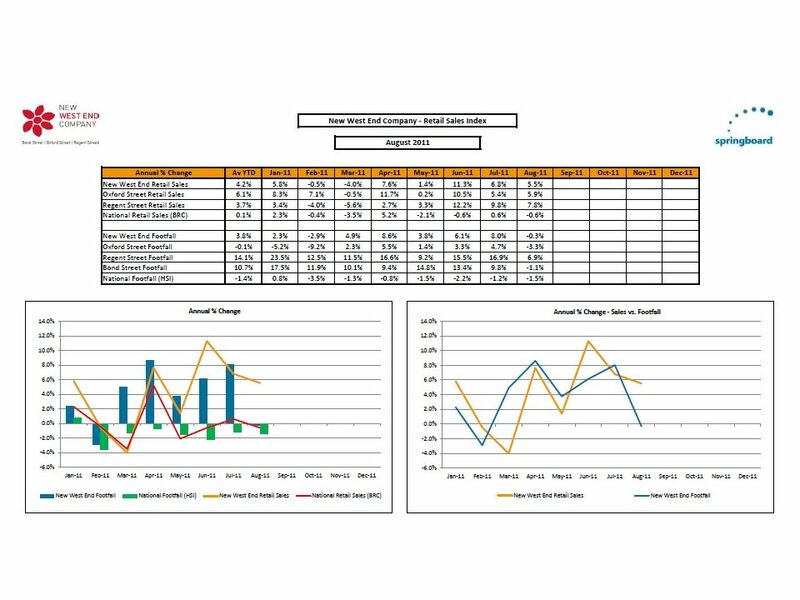 © Clavis Technology Ltd – 2013 G ROW YOUR S ALES THROUGH THE O NLINE C HANNEL WITH E C OMMERCE I NTELLIGENCE Clavis Technology March 12 th, 2013. Delivering and Supporting University Sport. BUCS vision and values BUCS vision & strategy Enhancing the student experience through sport 3 key areas of. 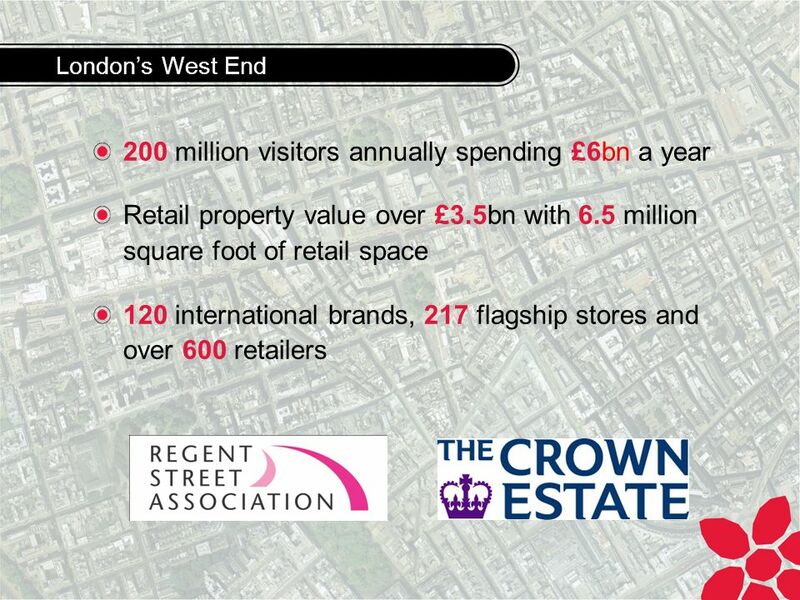 MEGA-EVENTS A MEANS TO AN END…NOT AN END IN THEMSELVES Christopher Rodrigues CBE Chair, VisitBritain. 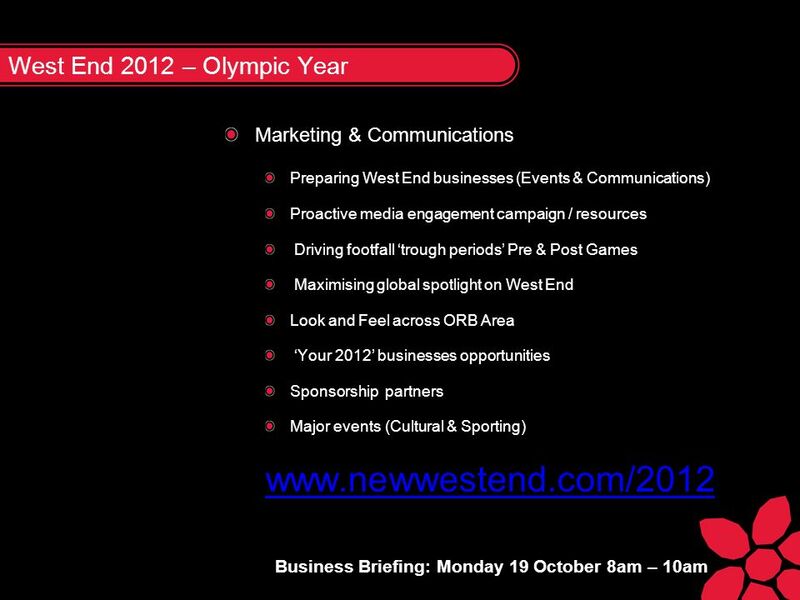 London 2012 Olympic & Paralympic Games Opportunities for Birmingham James Watkins – West Midlands Business Council. © China Edge Limited, 2013 China Edge Introduction Plan. Engage. Deliver. January, 2014.